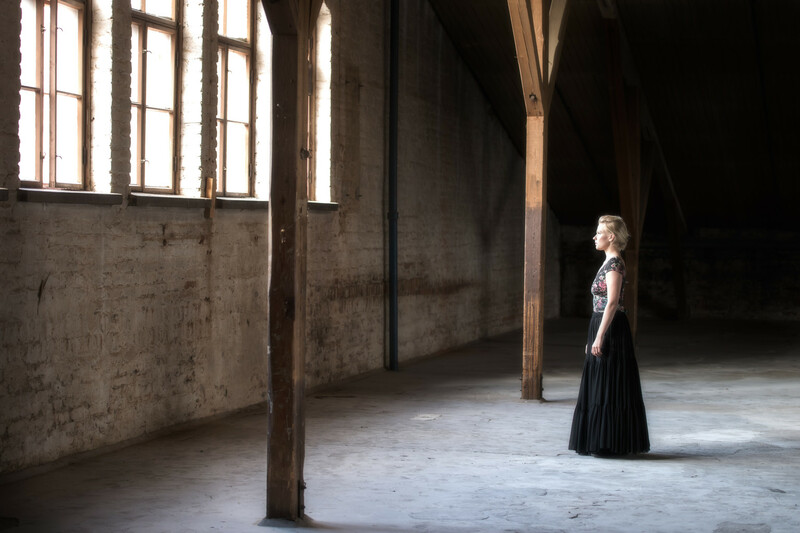 Eeva Karhunen contacted Kuopio Camera Club to arrange a photoshoot. 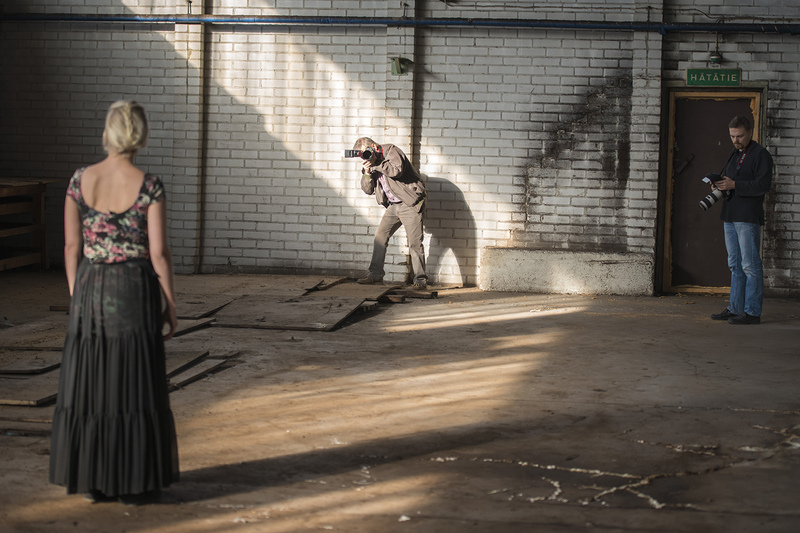 Old factory in Kuopio was selected as a scene for the shoot. I have never done a photoshoot with an actual model so at first I wasn’t sure if I’m going to the shoot. There was two other camera club members in the shoot, so that helped. Although ‘theme’ was totally different from ‘Life of Helmut’ photoshoot the real shooting wasn’t that different. There are many books about shooting portraits. 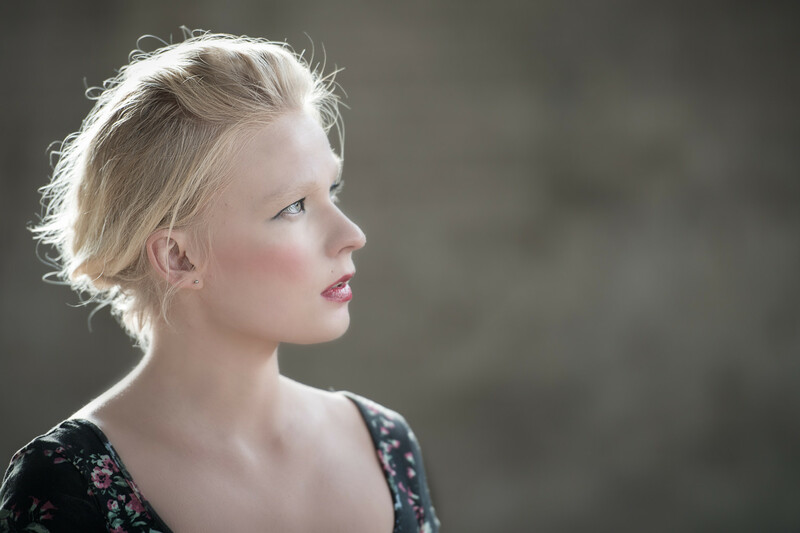 They usually talk about lighting, camera gear/settings and post processing but not so much how to direct the model. I think this is where I should do most of my learning.